Do you look like me? Available in my Etsy shop as a downloadable print for a very reasonable fee, considering you can print as many as you like for personal use! 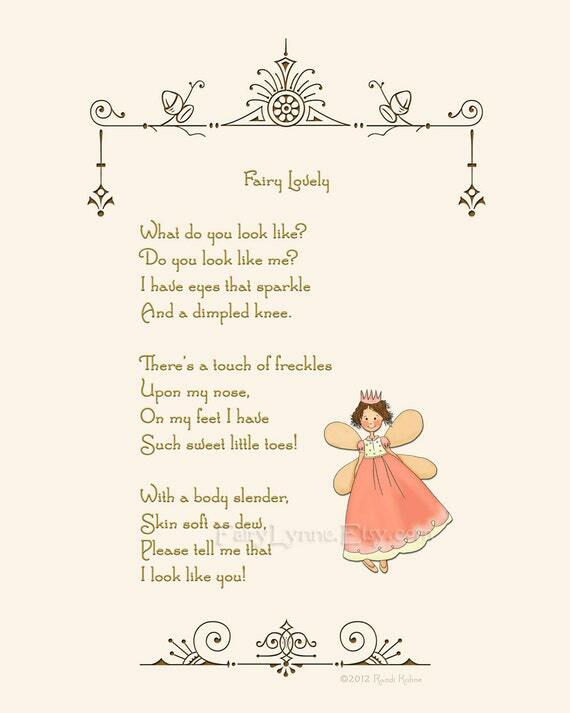 ©2012 Randi Kuhne, My Fairy Poems. All rights reserved. No other use without permission. The time for fairy prayer. ©2010 Randi Kuhne. All poems on this site are my original works. All rights reserved.